Solar energy and batteries are all the hype amongst media currently with State Governments providing new cost-efficient options and assistance to reduce Australians high electricity bills. Assistance is being provided in the form of schemes to assist homeowners in the purchase of products such as solar systems, battery storage and other energy-efficient products to decrease the cost of electricity bills. For some states, the schemes have been put in place to minimise the implications and costs, should the Federal Government’s assistance (Small-scale Renewable Energy Scheme and Feed-in Tariff Rates) be cut or reduced in the near future. In states like Victoria, it is possible for homeowners to save up to 66% of the cost when purchasing and installing a solar system, by using their state’s assistance and the Federal Governments Small-scale Renewable Energy Scheme. So, what’s available in your state? We’ve broken down the current schemes and some of the ones yet to be released! The Small-scale Renewable Energy Scheme (SRES) is a financial incentive for individuals and small businesses across Australia, to install eligible small-scale renewable energy systems such as solar panel systems, small-scale wind systems, small-scale hydro systems, solar water heaters and air source heat pumps. The systems are entitled to a number of small-scale technology certificates (STCs). These STC’s provide a reduction in the cost of the system. This reduction in cost is frequently called the Solar Government Rebate. The Solar Government Rebate entitles subsidies of up to 54%, of the cost of the system when purchasing for a home or property. Dependent on the size of your system, this could reduce the cost of a system by $4,688. 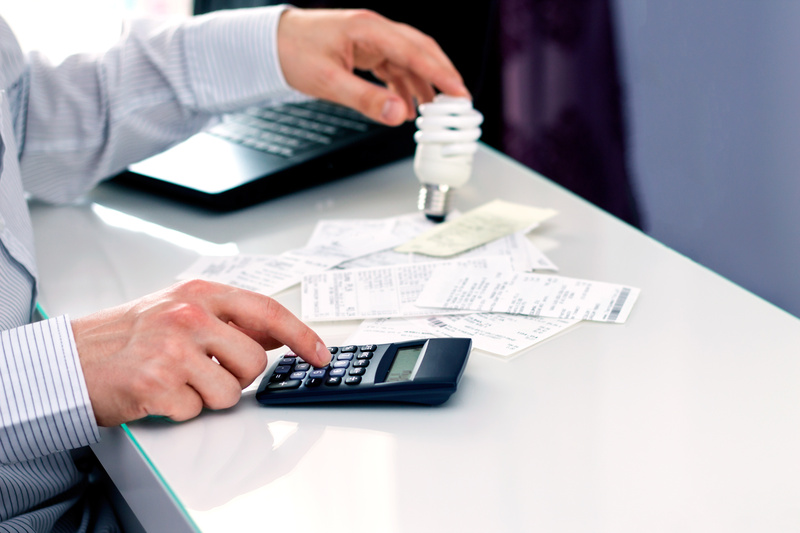 This Rebate is usually organised through the solar provider that is installing the system at the property. The Feed in Tariffs (FIT) incentives are available throughout Australia, however, rates vary per state. FIT rates are the payments received per kWh from the excess power you don’t use, generated by your solar system. This excess power gets sold back to the grid and appears on your bill as a credit. Depending on your location and energy retailer the FIT rate can vary anywhere between 7-26 cents (44 cents in QLD if you are part of the Solar Bonus Scheme). Currently, most State Governments mandate a minimum retailer FIT rate, which energy retailers will provide. In states where a retail FIT is voluntary (WA, NSW & QLD), many retailers will offer one anyway. 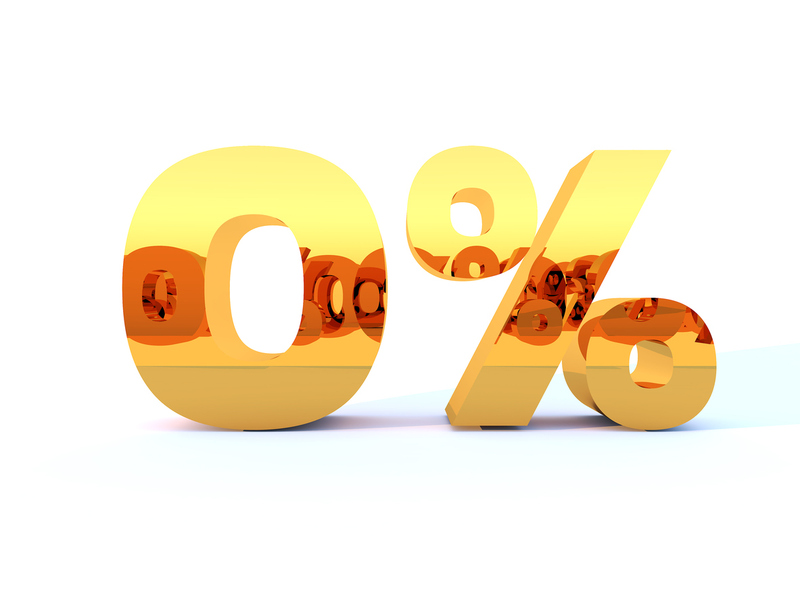 View current FIT Rates HERE. Northern Territory homeowners can access energy-efficient initiatives for their home through The Smart Energy Grants program. 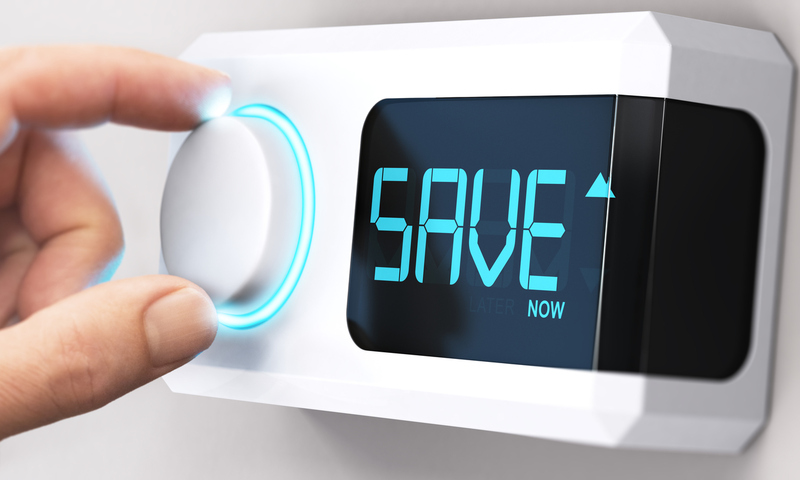 The Smart Energy Grant is a voucher system, based on a 50-50 co-contribution for up to $1,000, to help home or investment property owners undertake energy efficiency measures to their properties. Eligible homeowners must pay for at least half of the project on a dollar-for-dollar matching basis and can use the voucher as part payment. Pensioner and Carer Concession holders will only need to co-contribute 25% of the payment. A voucher can be worth between $100 and $1,000 exclusive of GST. 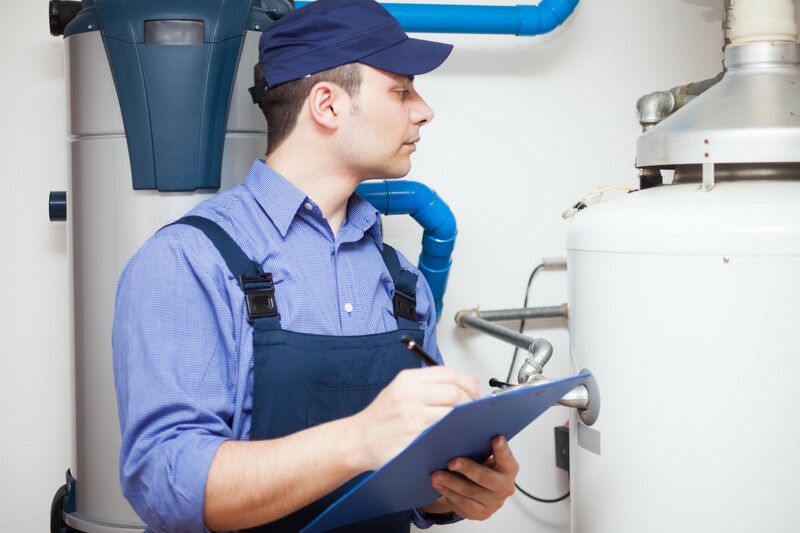 Energy efficient air conditioning system replacements. Existing systems must be at least six years old. The Affordable Energy Plan will have three different plan options for Queensland Residents. One of the three options is currently active, whilst the other two are expected to be rolled out later this year. From the beginning of June 2018, eligible Queensland homeowners have been able to receive interest-free loans for solar panels through the State Government. The interest-free loan is for up to $4,500 and must be paid back within 7 years. Purchase the system from a company who is a signatory Clean Energy Council ‘Approved Solar Retailers’. This program is due for release in late 2018 and is targeted at existing solar owners. Interest-free loans of up to $6,000 will be available and must be paid back within 10 years. The applicant must be a home or small business owner with an existing solar system. The applicant must not be on the 44c Feed-in-Tariff Solar Bonus Scheme. Similar to the above this is due for release in late 2018. Interest-free loans will be available for up to $10,000 and are required to be paid back within 10 years. Separate to the Affordable Energy Plan, Queensland previously offered the 44-cent Feed-in Tariff Bonus Scheme. This is not available to new customers. If you currently receive this tariff rate (and maintain your eligibility) you will receive this rate until its expiry date on 1 July 2028. If you are receiving the 44-cent Feed-in Tariff Bonus Scheme, you are not eligible to receive assistance through the Affordable Energy Plan. Victoria has recently released an incentive program that has made approximately 24,000 homes in Victoria eligible to receive up to $2,225 off a solar PV system or a $1,000 rebate for the replacement of hot water systems with solar hot water. 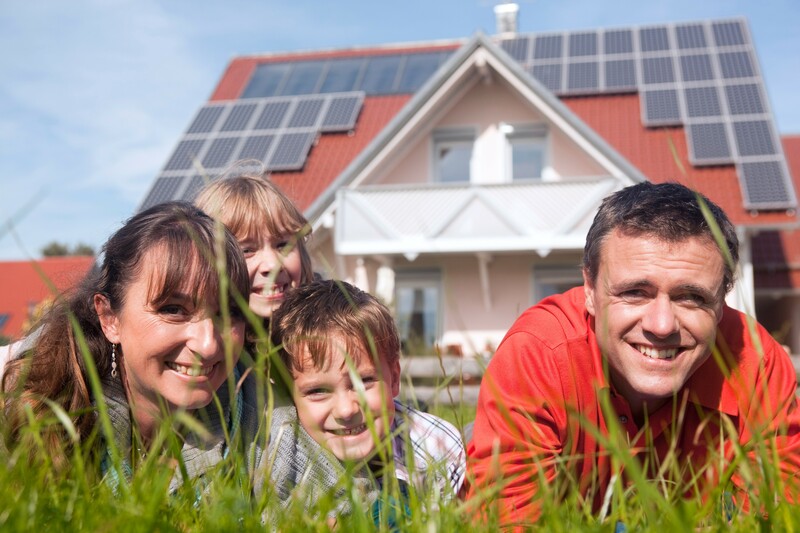 Households will only be eligible for one rebate under the Solar Homes package. Households will be able to save on average $890 per year, off their bill through installing a solar PV system, and between $160-$400 a year off their bill by replacing their current water heater with a solar option. In light of the positive response from the current Solar Homes Package, the Victorian Government has announced that if re-elected in November they will introduce a new renewable energy incentive for home owner-occupiers, providing reductions of up to $4,838 on the installation of a battery storage unit, for up to 10,000 homes. Eligible households will save an average of $650 a year on their electricity bills in addition to savings they are already making with solar panels. 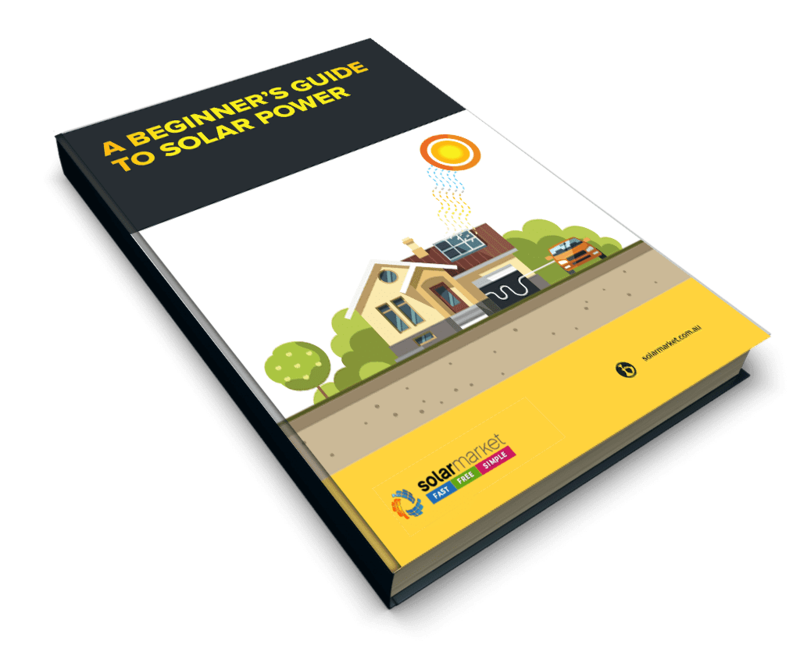 This is only for Victoria residents who already have a solar PV system and have not claimed on the Solar Homes Package; Solar PV System or Hot Water System Rebate. Interest-Free Loans will also become available to assist people who have not yet purchased a solar pv system. More details on the Solar Homes Package Battery & Interest-Free Loans will be released post-election in November. The Tasmanian Energy Efficiency Loan Scheme (TEELS) is a joint initiative of the Tasmanian Government, Aurora Energy and the Westpac Group. 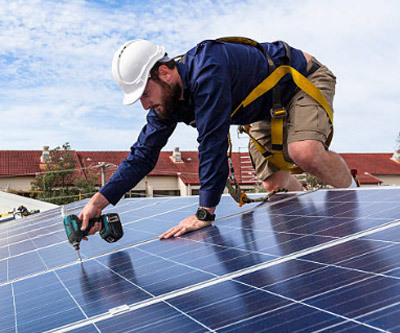 The Scheme provides interest-free finance for the purchase of energy efficient products (such as solar panels) for Tasmanian households and small businesses. Households can receive interest-free loans between $500 to $10,000 for three years. Due to its overwhelming popularity, the scheme has been extended and will now run until 30 April 2019 or until the finance pool is exhausted. The South Australia Government is about to launch a new renewable energy scheme to assist in providing more affordable energy to South Australian households. The scheme focuses on home batteries and will be available from this October! The South Australian Government has placed $100 million funding into the new Home Battery Scheme and will make the scheme available to 40,000 households, with little to no eligibility requirements. The program has been designed to not exclude any household from accessing the available subsidies. 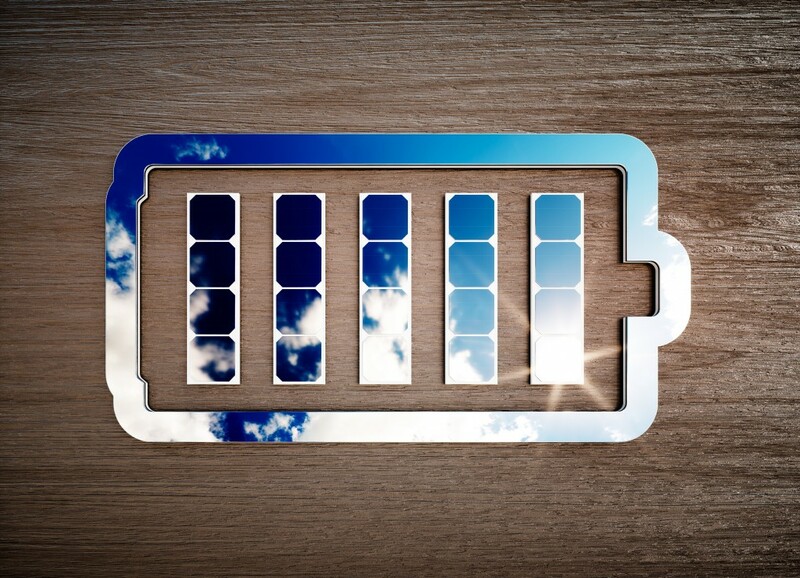 The Home Battery Scheme will allow households with solar PV systems to be able to purchase a battery storage system at a reduced cost, using Government subsidies. Having a battery storage system will enable households to store excess energy generated from their solar PV system. Subsidies will only be available for the battery storage component of a solar PV system. 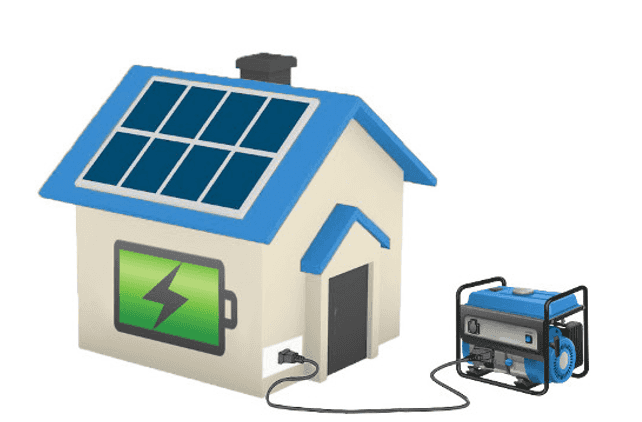 Homes that do not have a solar PV system installed will be able to apply for Finance Loans through Clean Energy Finance Corporation (CEFC) to assist in purchasing the system and then will be able to apply for the Home Battery Scheme subsidies for the battery storage component. The loans through CEFC will be flexible and competitive in comparison to other financing options. 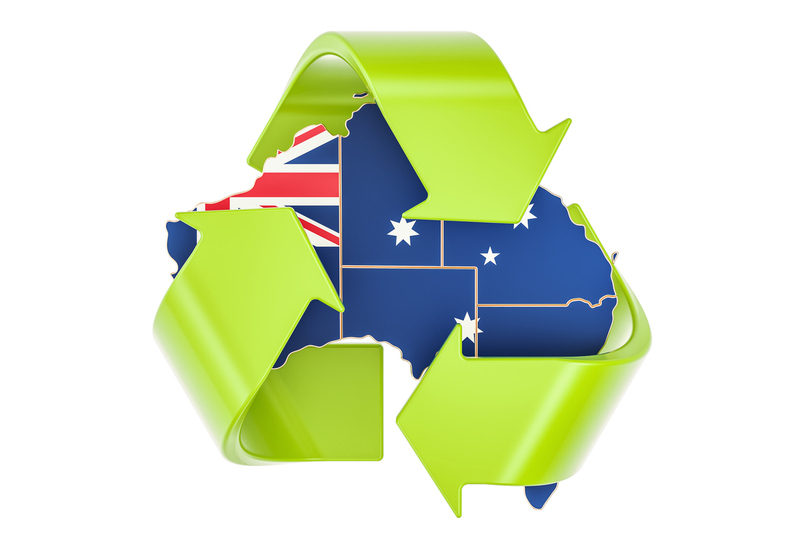 Currently, New South Wales and Western Australia have no additional schemes or incentives other than the SRES & FIT however, Green Loans are available throughout Australia with companies such as RateSetter. A Green Loan provides low-interest rates, specifically for green projects or energy efficient products that are supported by the Clean Energy Finance Corporation. A Green Loan low-interest rate means the savings you have accumulated from using your solar system, could potentially cover your loan repayments! Now you know you could switch to solar at a reduced cost with Government assistance, let’s get you started on your solar journey! Solar Market can provide complimentary, obligation free quotes tailored to your circumstances. Get 3 Obligation FREE Quotes on us!